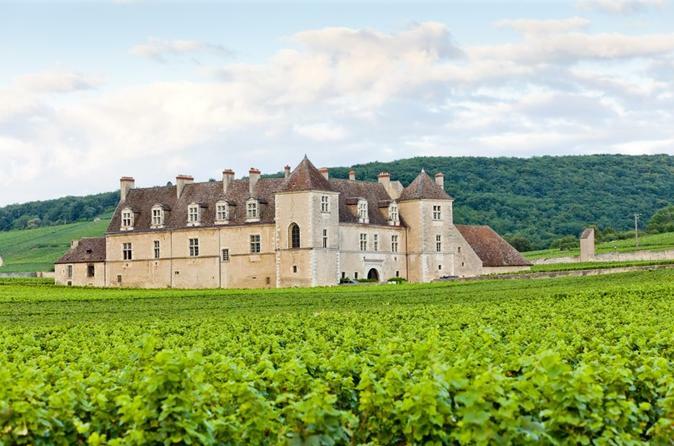 On this Small-Group 9-hour wine tour, you will visit the Chateau du Clos Vougeot, savor a lunch at a local estate complete with wine-tasting and visit two wineries with your driver-guide. Enjoy a tasting of 12 wines minimum including Villages, 1er or Grand Crus. 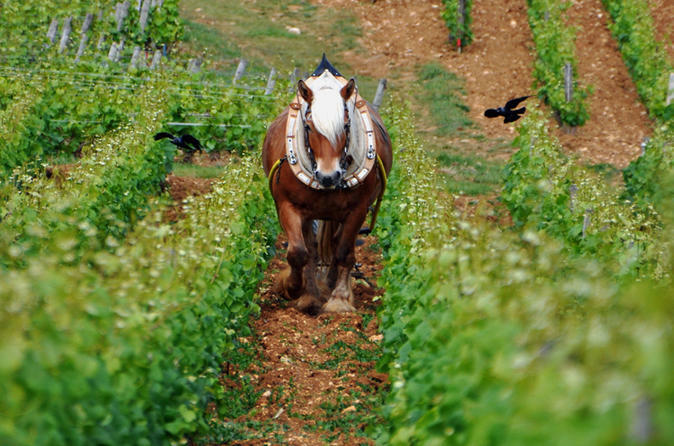 Take a ride through the scenic Grands Crus Route passing by Aloxe Corton, Nuits Saint Georges, Vosne Romanée, Morey saint Denis and Gevrey Chambertin aboard your Mercedes minibus. This unique experience allows you to meet the wine makers in the Pinot Noir kingdom. 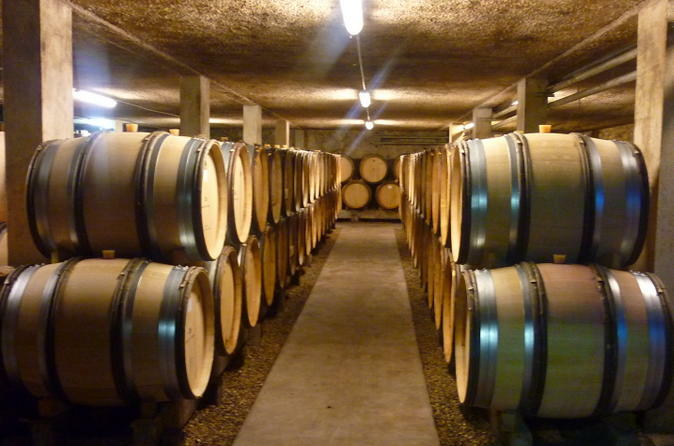 On this Small-Group 9-hour wine tour, you will visit the Hospice de Beaune, savor a lunch at a local estate complete with wine-tasting and visit two wineries with your driver-guide. Enjoy a tasting of 12 wines minimum including Villages, 1er or Grand Crus. Take a ride through the scenic Grands Crus Route passing by Pommard, Volnay, Meursault, Puligny Montrachet, Chassagne Montrachet and Santelay aboard your Mercedes minibus. During this full-day guided tour, you will discover the Burgandy wine region, meet the locals, visit vineyards and tour wineries. Our team, in a family-like atmosphere, will greet you and present you the wine making techniques used by the Domaine Debray, from the grape harvest to the bottling process. At the end of the visit, you will have the opportunity to taste our production, directly extracted from oak barrels or already bottled, in our cellars or in the tasting room. 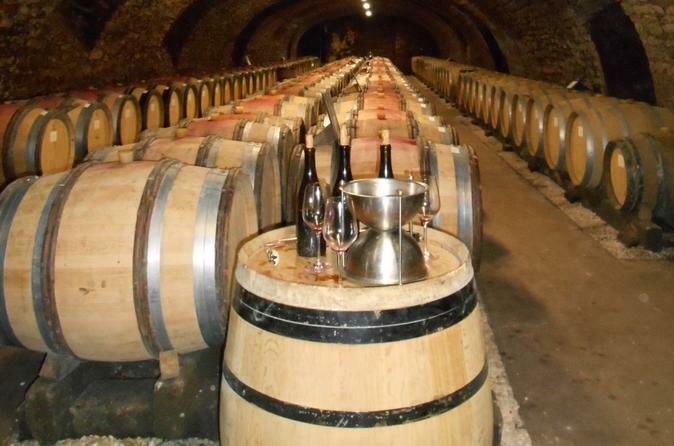 Full day private tour in the Côte de Nuits & Côte de Beaune vineyards. 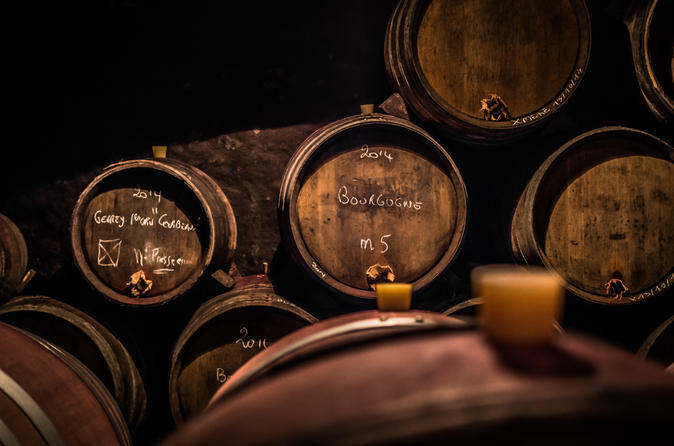 Perfecr tour for lovers of exceptional wines and discover the best of Burgundy with 3 tastings - 15 to 20 wines including Premiers Crus and 6 Grands Crus. Departure at 9.30am – return about 5.30pm - 125/150 km in total. 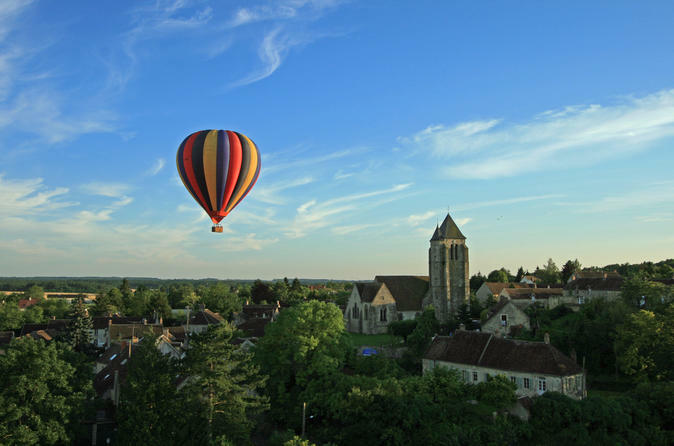 Enjoy a balloon ride over the most famous vineyards of Burgundy, between Dijon and Beaune. It is here in Burgundy that this balloon company was created more than thirty years ago. 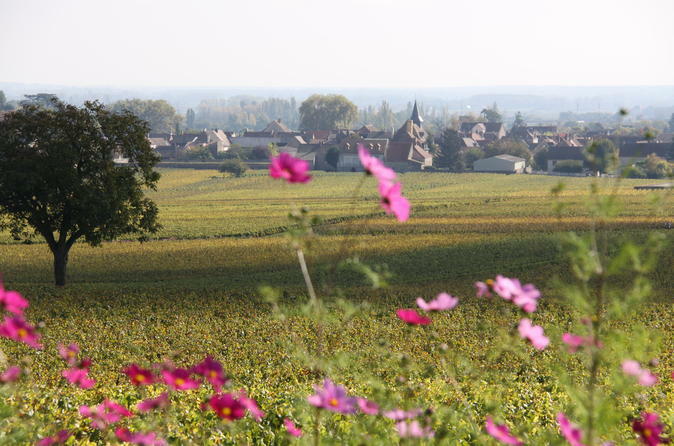 The wonderful area of Burgundy is renowned for its gastronomic delights, fine wines and chateaux and gives every visitor a taste of the soul of France. 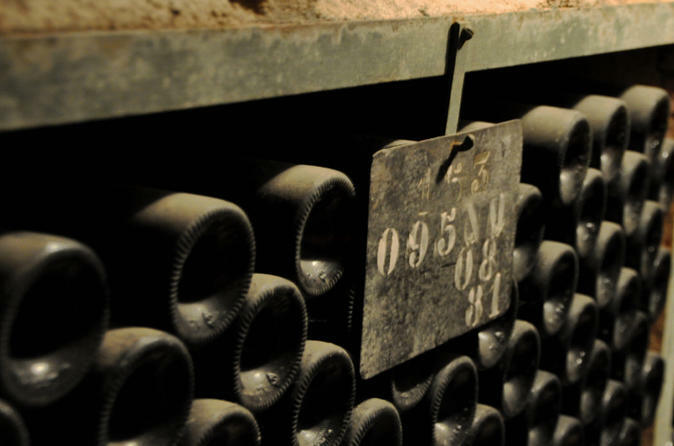 Exceptional wine tasting and stroll around Beaune. This tour has been created for lovers of exceptional wines, 3 tastings of 15 to 20 wines including Premiers Crus and 10 Grands Crus. Departure at 9.30am – return about 5.30pm - 125/150 km in total by minivan. 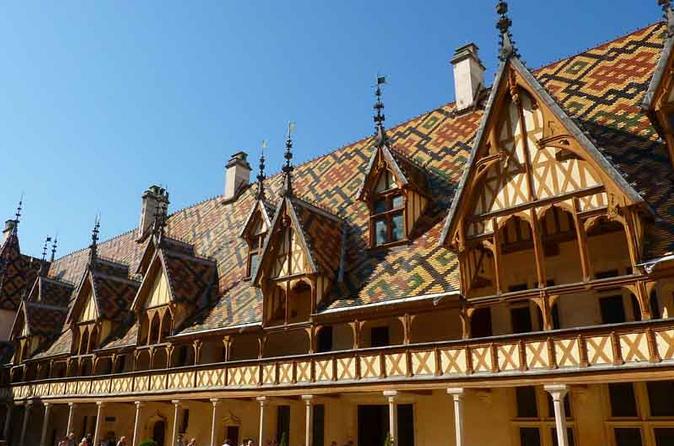 This tour takes you to Beaune, capital of Burgundy Wines, and Vougeot, famous for its Chateau and the Grand Cru vineyard. You will discover the "essential" of the region: the Hospices de Beaune, Clos de Vougeot, but also some recreational visits will be on the way, as the last family owned Mustard factory or Red Fruit Farm, where are produced many liqueurs, creams, jams based blackcurrants, raspberries, blackberries ... You will spend 2 nights in Beaune, and 2 nights in Vougeot, both charming wine villages. A full day overview of the great variety and quality of Burgundy wines visiting four different wineries. 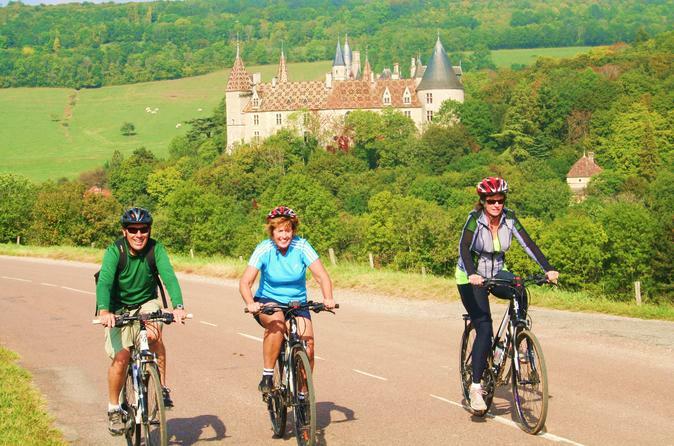 You will follow the Burgundy wine route and also take you through some backroads. 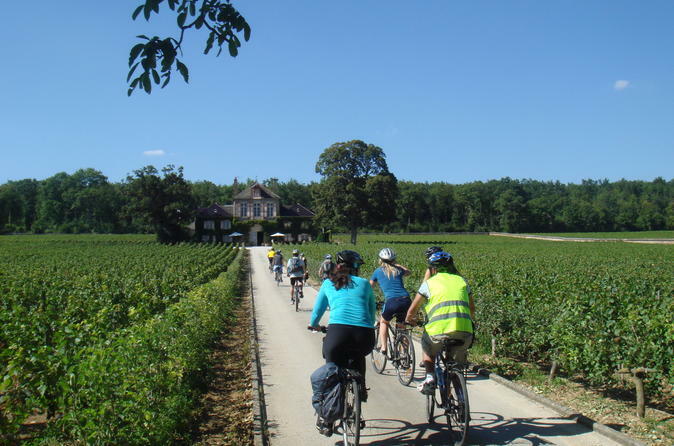 On this one day tour you will focus on Cote de Nuits and Cote de Beaune, but also touch on the Cote Challonaise. Along the way you will enjoy beautiful panoramas and drive through many storybook villages. The easiest and cheapest way to get on the internet here in Beaune. 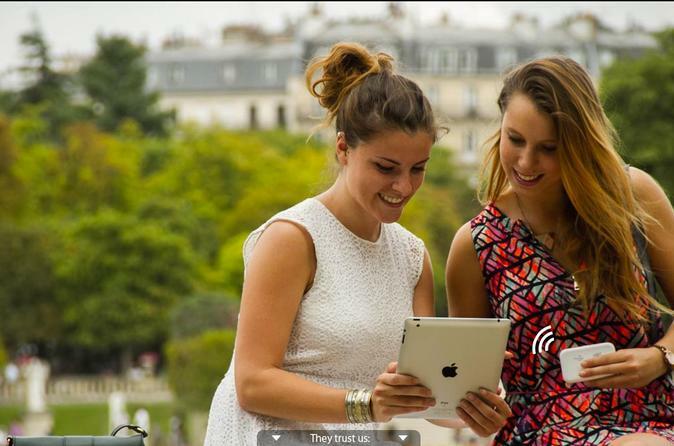 Avoid the frustration of hotel WiFi that is slow and often doesn't work, forget about loosing your contacts and the limits of a French sim card: you own a personal and password protected unit, with unlimited and shareable data.